Dialpad customers, here are the steps to follow to set up call forwarding to Smith.ai, so our receptionists can answer your calls. 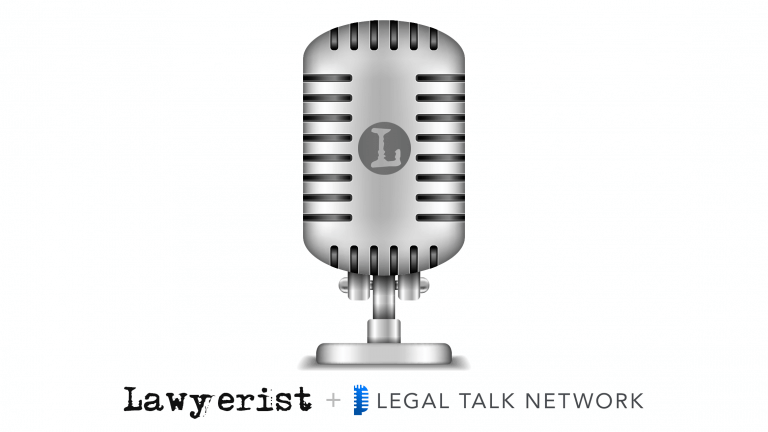 Tune in to hear Smith.ai cofounder and chief design officer Justin Maxwell speak with Sam Glover and Aaron Street, hosts of the mega-popular Lawyerist podcast. Did you know Smith.ai's receptionists can instantly call back your web form leads? Learn more about that and other ways we bring efficiency to solo and small law firms in this episode, which aired today. Grasshopper customers, here are the steps to follow to set up call forwarding to Smith.ai, so our receptionists can answer your calls. Phone.com users, here's how to forward your calls to your Smith.ai receptionists. At Smith.ai, we're here to help you run a better business by offering the best-quality, lowest-cost live answering service. We charge per call, not per minute, which means you're in control of your costs. Moreover, we make it even easier to cut down your costs by allowing you to instantly adjust who handles your calls — you or us. Want to adjust the number of calls we handle at any given time? It's as easy as changing your phone routing settings with a quick "redirect" text to our receptionists. Smith.ai is able to easily integrate with many existing VoIP solutions. Follow the instructions below to begin forwarding your existing Google Voice number to your new Smith virtual receptionists. Smith.ai’s virtual receptionist service has grown tremendously in the past year. Refining our existing features — and developing new ones to meet your needs — has kept us busy as we step into 2017. The list of things that our virtual receptionists can do for you and your business is ever-growing, but, in the spirit of ‘17, here are 17 of the most important ways our expert receptionists can assist you in the year ahead. Forwarding an existing Google Voice number to Smith.ai is a free and easy way to set up your business line and begin using your virtual receptionist service. 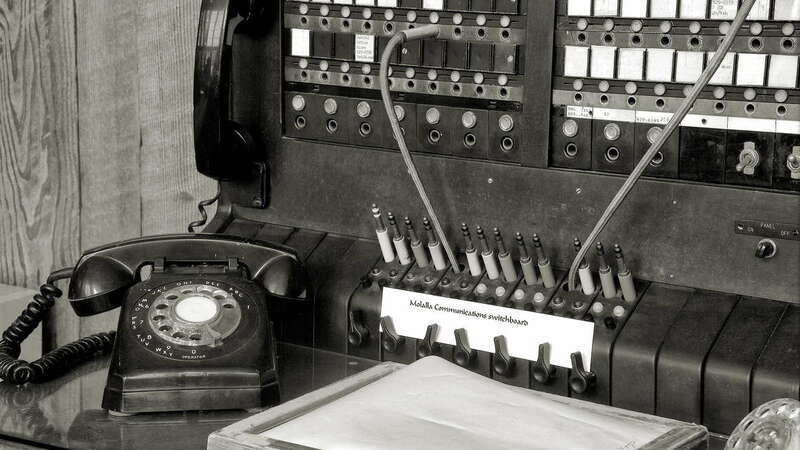 Want to keep your existing phone number? No problem. 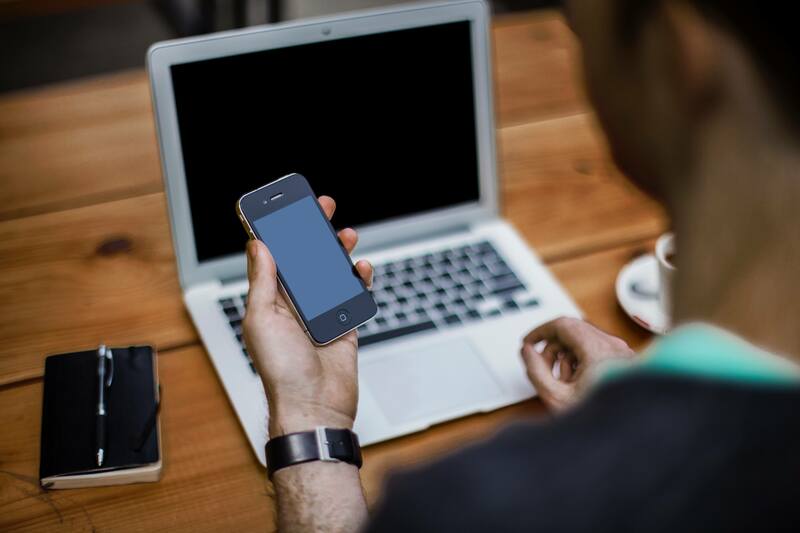 One question we frequently get is, “How can I keep my existing phone number?” Maybe you already have business cards printed, your number on a truck, or all your long-term clients already have it saved in their phones — and that number goes directly to your cell phone. Do you love cloud-based calling, but wish you could have a real person to answer the phone? Smith.ai has the solution. Many businesses use virtual phone solutions such as RingCentral or Google Voice for cloud-based VoIP calling — Smith makes it easy to add a receptionist to answer those calls. If you’re a lawyer, you have probably heard or read about virtual practices. In fact, according to results from the BA Legal Technology Survey Report, there’s a chance you may already be in one. In 2013, 5% of attorneys defined their practice as “virtual”. For those lawyers and anyone else considering a leap into the virtual world, Smith.ai is the perfect solution.